The smart supplement to take to help you regain your mental edge. Memory and Focus Formula is an advanced brain enhancement formula featuring cutting edge ingredients designed to support optimum memory levels, concentration and recall ability. 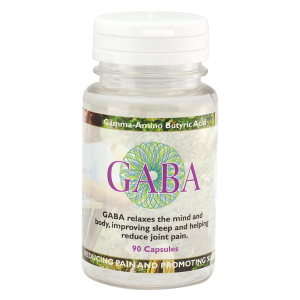 It provides scientifically studied nutrients to promote circulation in the brain. 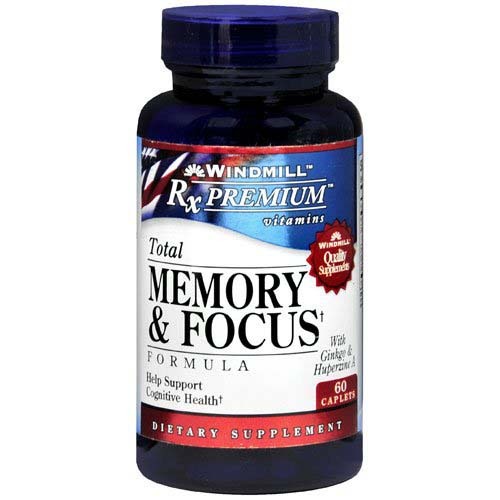 Memory and Focus Formula also contains vital antioxidants shown to protect your brain cells from oxidation, while supporting healthy blood flow to the brain. This powerful formula consists of Turmeric, DMAE, GABA, Alpha-Lipoic Acid, Ginkgo Biloba, and Huperzia Serrata. 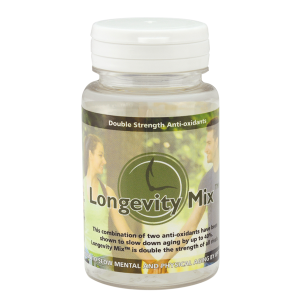 These efficacious ingredients work synergistically to promote overall brain health.